The Jacks are a rock and pop cover band to hire from Gloucestershire but available throughout many areas of England and Wales. The Jacks are currently one of the UK’s most popular function bands available to hire. Why? 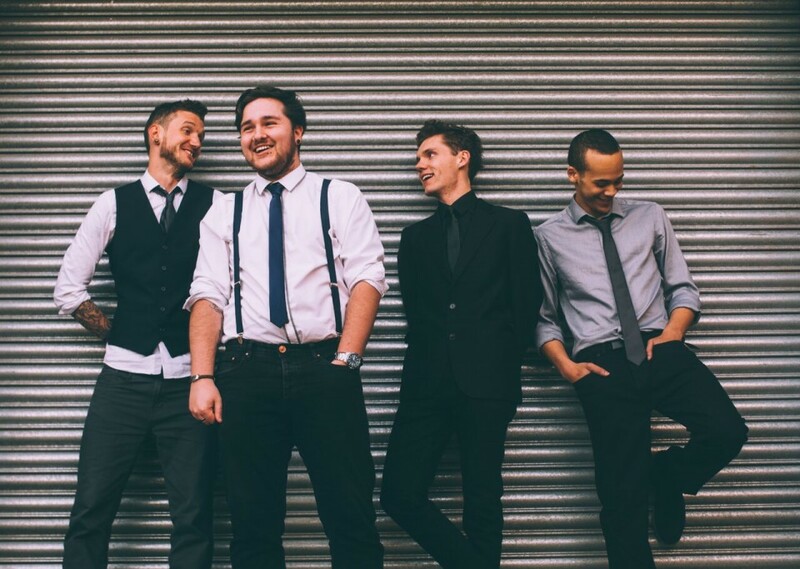 Because these guys can fill any dance floor and give you and your guests a party to remember! Young (but highly experienced), fun... and, did we mention FUN! FREE DJ service in between sets using DJ software to keep the party going! These four aces hail from Bristol and with their repertoire of rock and pop cover hits from the 1960’s right through to modern day classics they are the perfect ingredient to add to any live event. We had an amazing time - thank you so much! The band were really, really good and they really kept the hype up, and we all enjoyed their humour! Everyone left saying that they had a really good time. The members were also very friendly and really helpful. We had a great time and will definitely recommend them! 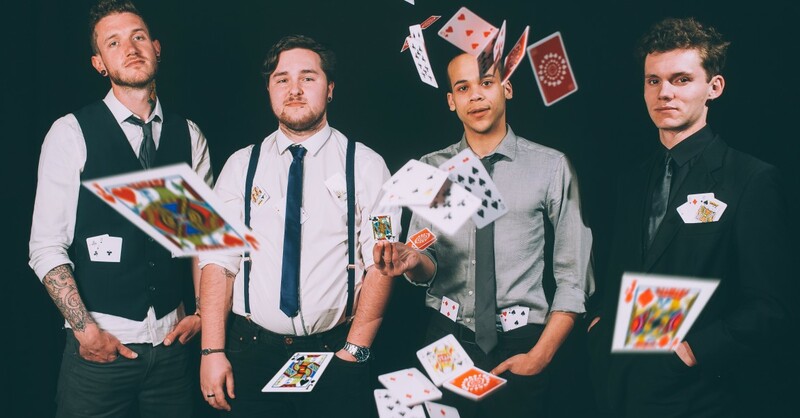 The Jacks - based in Gloucestershire and a Warble Entertainment Agency act.